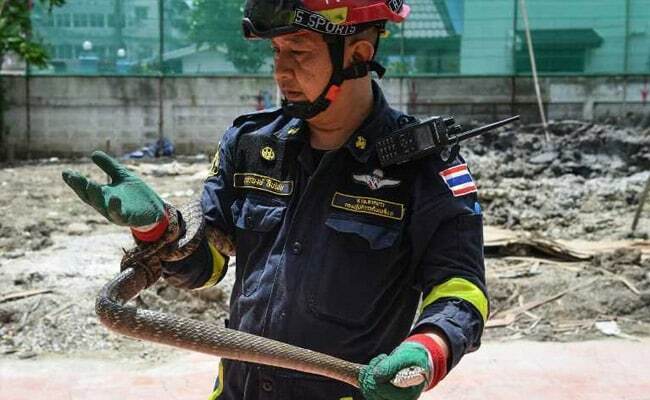 "The work (catching snakes) is quite a lot," said Suraphong Suepchai, a 46-year-old firefighter working in the Thai capital's Lat Yao district. "For firefighting, we have none." Snakes are a common sight in Bangkok, a bustling city built on once swampy land, and it is not unusual to see them slithering across public spaces like parks, water canals and schools. But residents might also encounter them in their homes, especially if they have rats. The calls to Suraphong's fire department increase during the rainy season after new hatchlings are born. If venomous snakes are caught during their calls, they are brought to the Bangkok Snake Farm near the centre of the city. As for harmless snakes, Suraphong said he tries to explain to people that it's good to have them around to keep a balanced ecosystem. "If we kill all the snakes and they disappear, rats will come and bring diseases," he said, adding that these are brought to a nearby university park to be released. 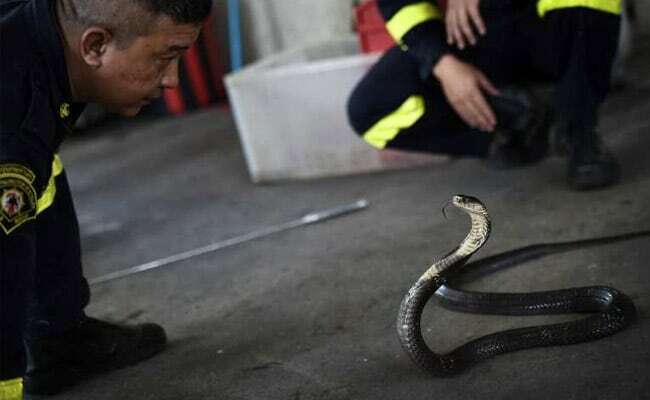 To assuage the fear of locals, the fire department conducts training sessions for anyone who wants to learn how to handle serpents terrorising their homes. 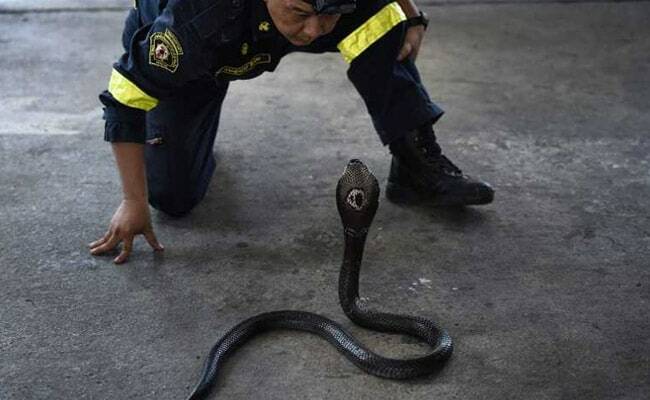 According to 2016 figures from the Health Ministry, more than 1,700 people in Thailand have been bitten by snakes, though none have died. 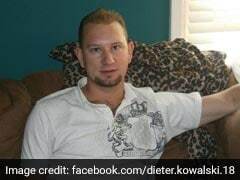 During one of the sessions, residents armed with thick gloves attempted to subdue a harmless garden snake -- or a hissing cobra -- as it jabbed at them abruptly. "They're not as dangerous as I thought," said Kanoksak Preechakorn, 42. "Now that I know the catching techniques, we don't need to kill them." Wrangling pythons was not what Suraphong expected to be doing when he started working at the station, but he is thankful that fires rarely occur in his district. "Firefighting is a job that results in people's lives lost," he said. 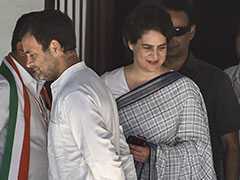 "But when it comes catching snakes, people are very grateful to us, and it's fun."